Find the clients and insight you need to prosper. 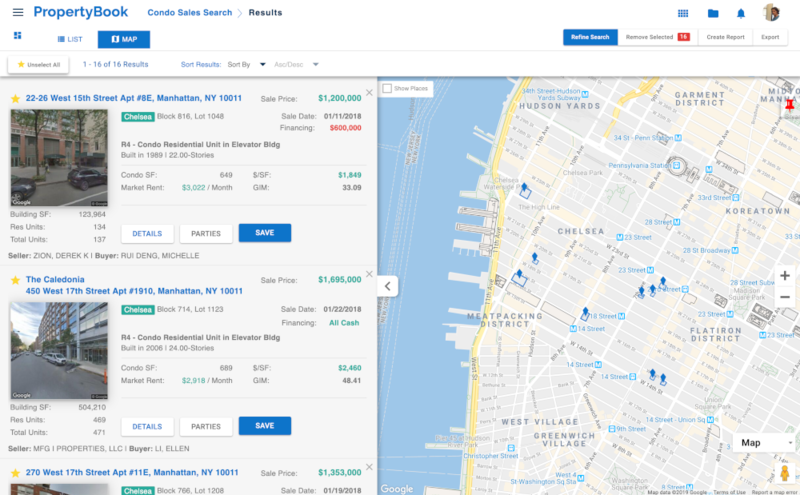 Real Estate Brokers use the PropertyBook platform to identify opportunities, research market data, find properties for clients, and contact owners interested in selling. 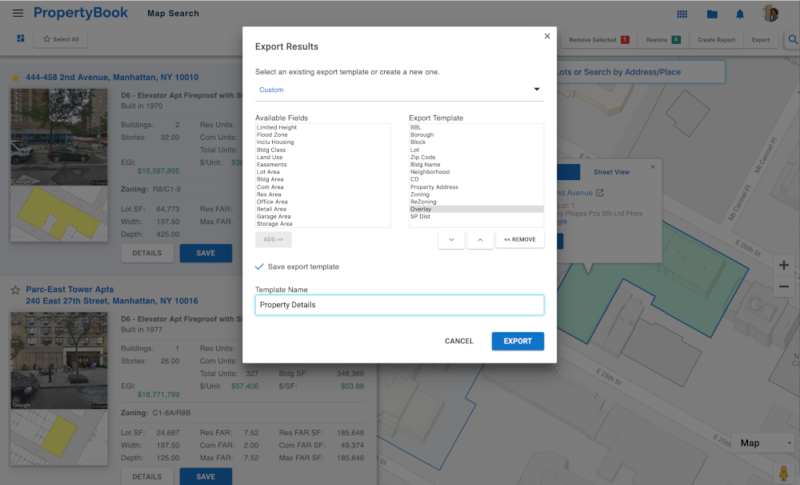 Our extensive property data and comprehensive search criteria options enable brokers to close more deals. 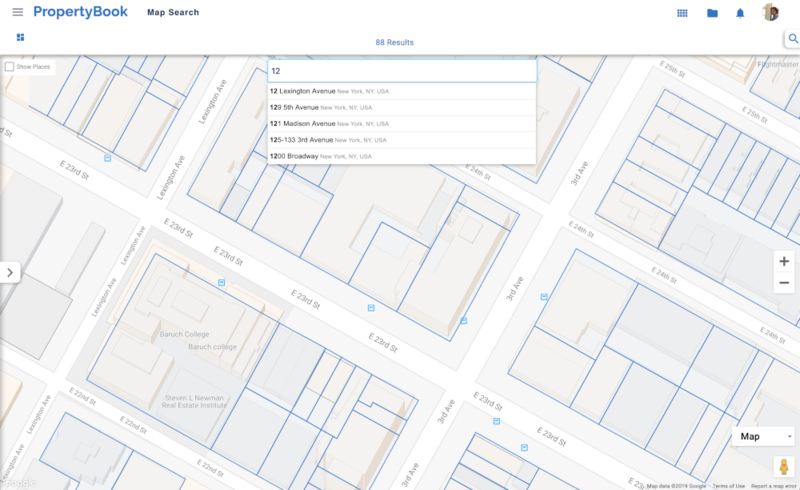 We've built, and maintain the largest, most comprehensive, accurate and up-to-date NYC property database comprised of property data from virtually all city agencies. 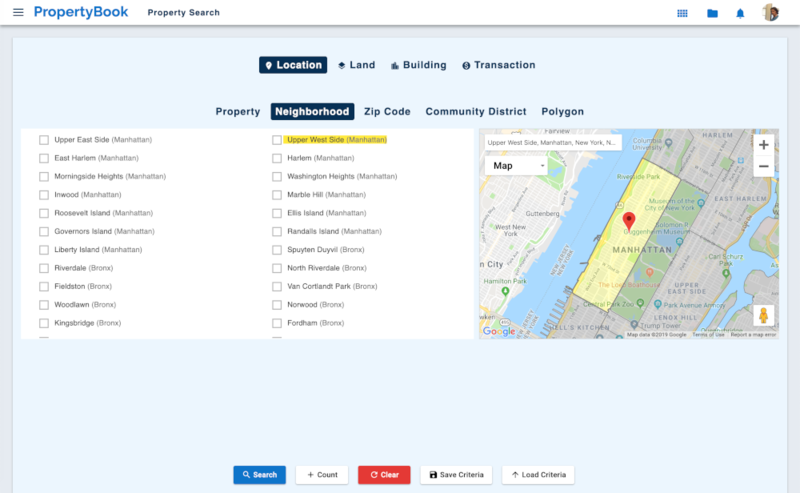 Get creative with PropertyBook to identify owners most likely to sell based on turnover analysis, last sale date and last sale price. Acess contact information for current and past property owners. View an owners entire portfolio portfolio. Research and analyze market activity and comparable sales to determine property value. Export market data for analysis and marketing. 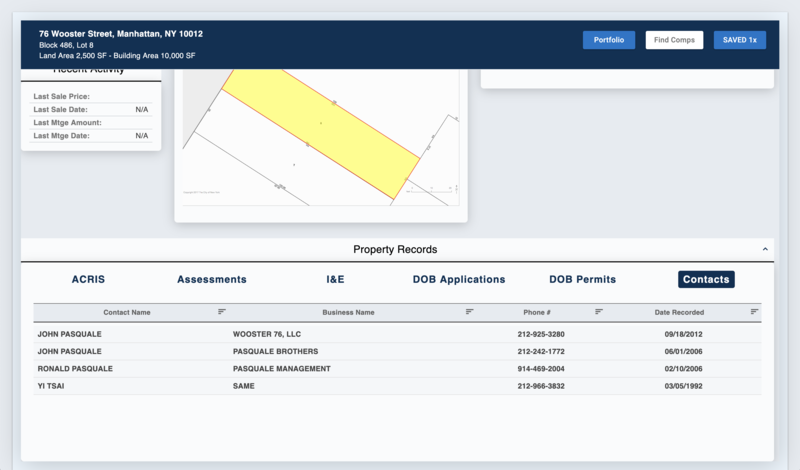 Create custome export templates to optimize your business systems. 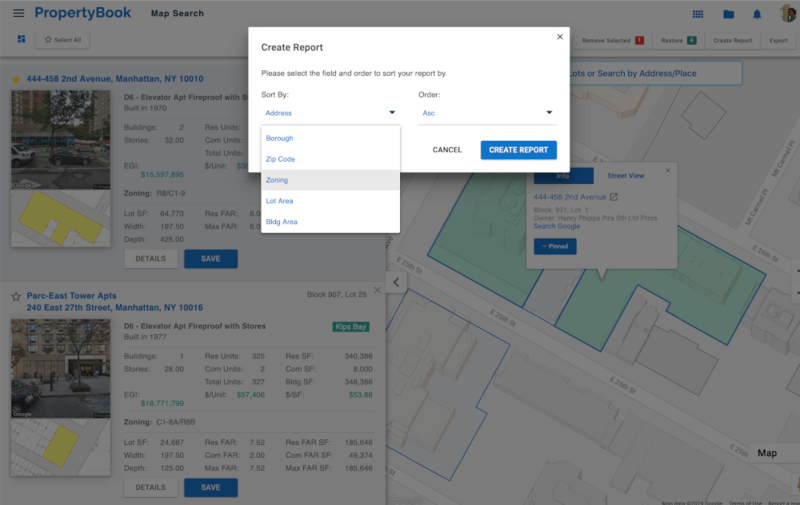 Use PropertyBook's data to create custom market reports that spotlight your expertise. 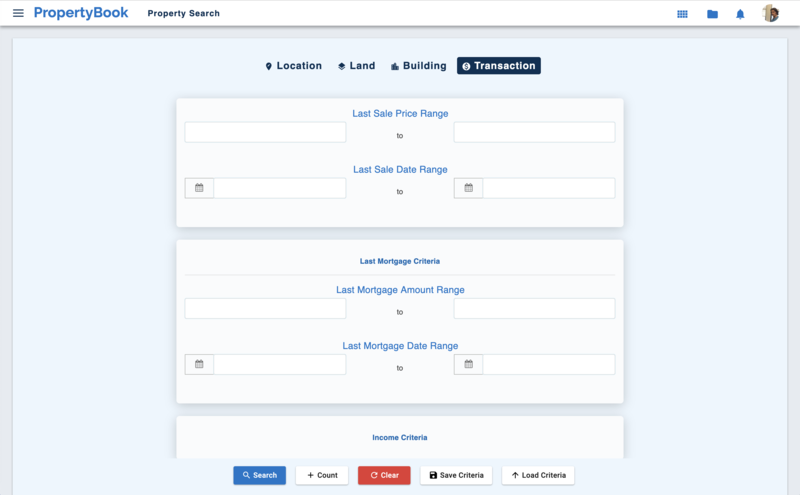 PropertyBook helps Brokers reach their potential by providing them with the most up-to-date and accurate property information available. Increase your value to the marketplace and your buttom-line.